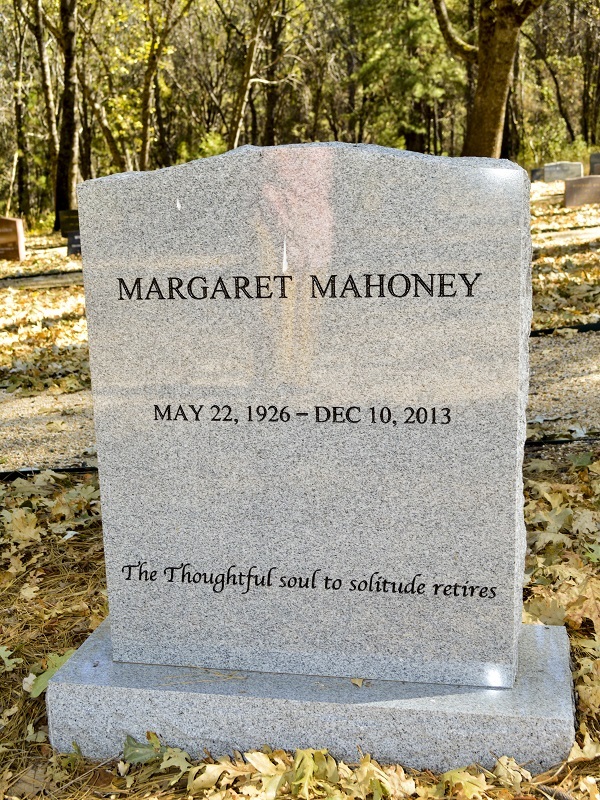 Margaret Mahoney, a beloved member of the Fellowship of Friends for more than forty-two years, completed her task at 11:22 am on Tuesday, December 10, 2013. She celebrated her eighty-seventh birthday last May. Margaret joined the Fellowship in August of 1971 in Sacramento, California. After our beloved Teacher, Margaret was the fourth oldest student with respect to years in the school. 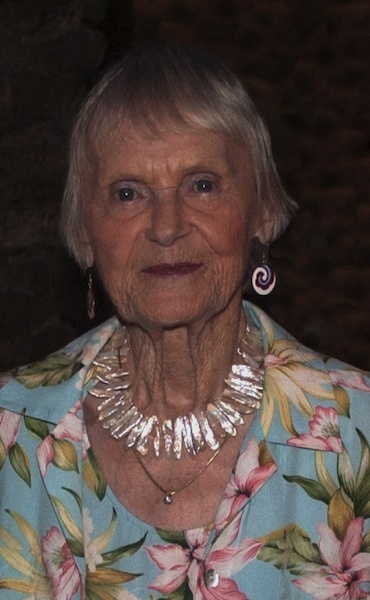 While Margaret officially moved to Apollo in the summer of 1978, even prior to her move, she was a consistent presence at The Ranch from the time of its purchase; managing the General Store in several different locations, including the Whitman Glen. 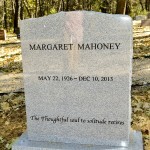 Margaret did much more than provide items for sale, she provided wise counsel and advice to many. The funeral service for Margaret took place Saturday afternoon, December 14th.